Our durable dibond directory signs make the perfect directory and development signs due to their sturdy aluminium construction. These commercial signs come in a range of thicknesses making them rigid, yet lightweight. Sizes available: 2mm, 3mm and 4mm thickness boards. 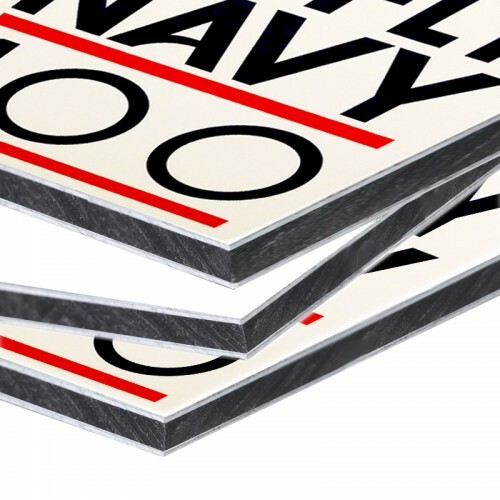 Dibond is an aluminium faced composite sheet with a a polythene making it very stable and ideal for printing signs. Our superb quality prints come from the process of direct to panel UV ink printing using the latest equipment and techniques to produce consistently good results. 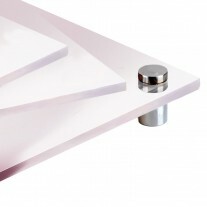 Dibond is ideal for fixing to posts, drilled, screwed, riveted or nailed to walls. Being made of aluminium this sign material won't rust or crack and takes knocks well. These benefits make dibond metal signs ideal for long term outdoor directory signs and indoor sign solutions.